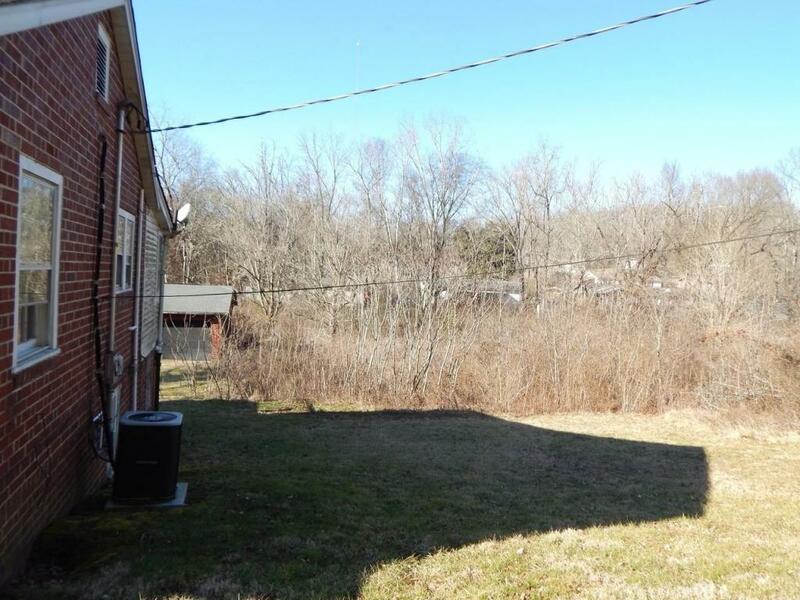 INVESTMENT PROPERTY ON 1.75 ACRES! 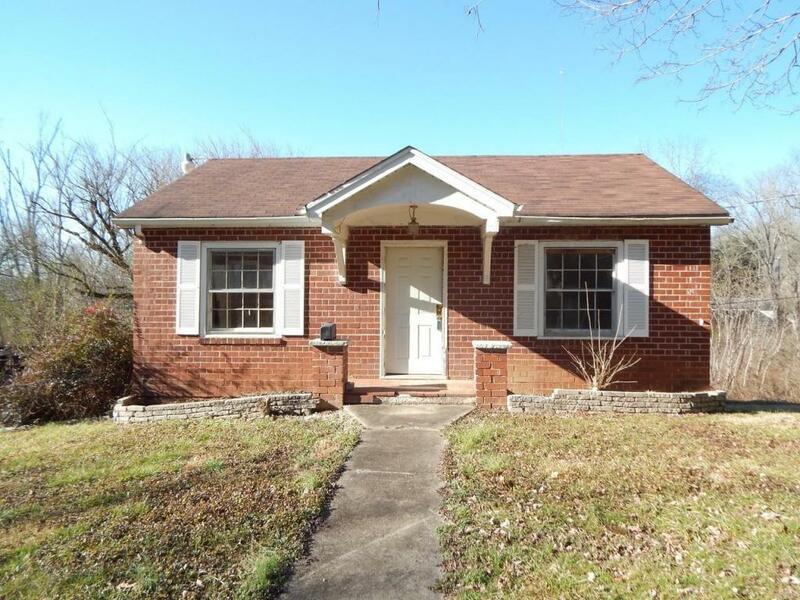 All-brick basement ranch that works as a primary residence or investment property. Features of this home include an eat-in kitchen and hardwood floors under the carpets. There is also a separate 3-car detached garage/workshop on the property. 2 adjacent lots also available for sale providing nearly 1000 feet of road frontage (5.2 acres with both lots). 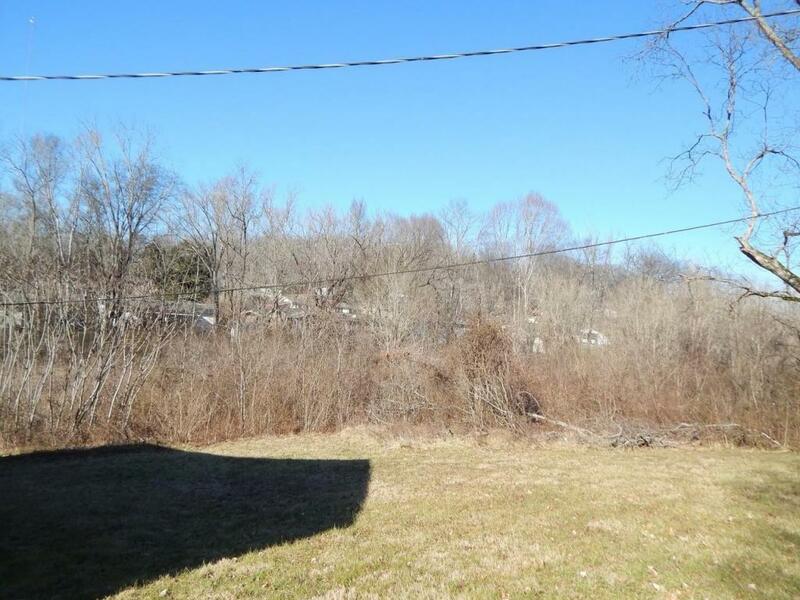 Zoned residential with development potential. 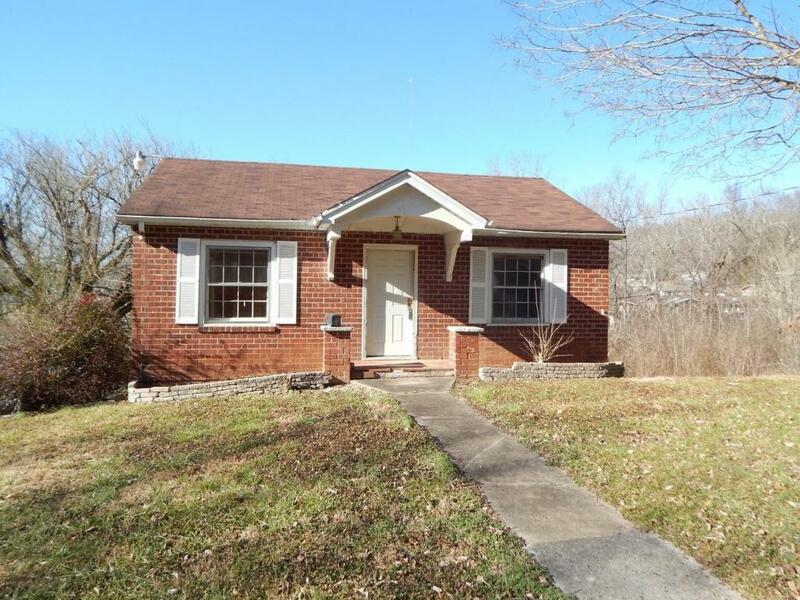 Very convenient location that is just minutes from Downtown Knoxville, the airport and the University of TN. Less than an hour from Gatlinburg and the Smoky Mountain National Park. Contact the listing agent for more details about these properties.